Easily create your own WhatsApp Stickers that stand-out from the rest! FREE! WhatsApp sticker is here. 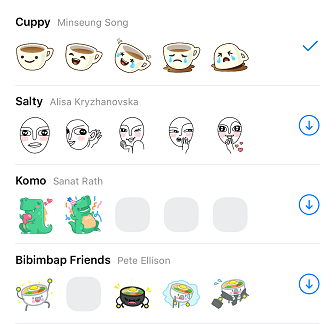 Here’s how to use WhatsApp stickers on any Android and iPhone.